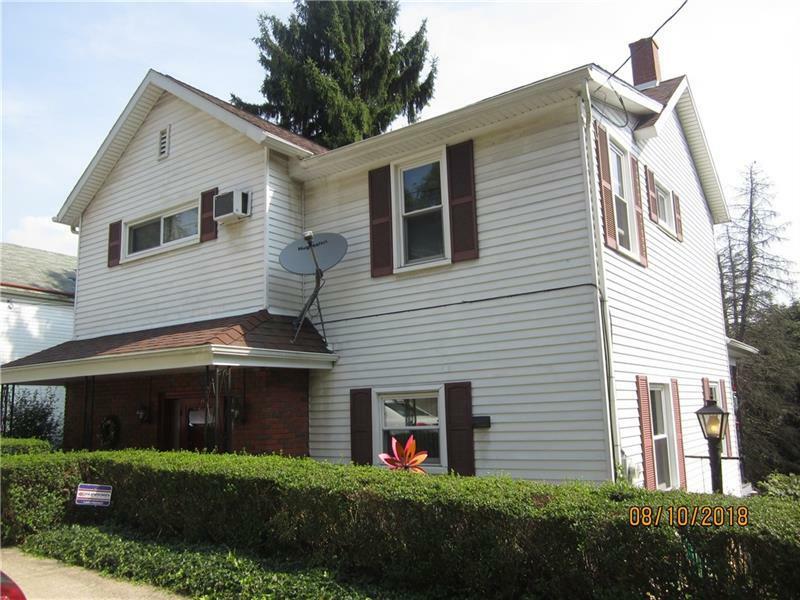 Enter this 2 story, 3 br 2.5 bath home & feel transformed.It's like a country home, 2 miles from I-70, 5 minutes from 43 Expressway. The amazing layout begins at the covered front porch,enter the front door to a ceramic entry,then to the eat-in kitchen with quartz counters & large pantry. Feeling formal? Diningroom has large windows, & river view. The private covered rear porch view makes you feel like a cabin in the woods or an Italian villa. 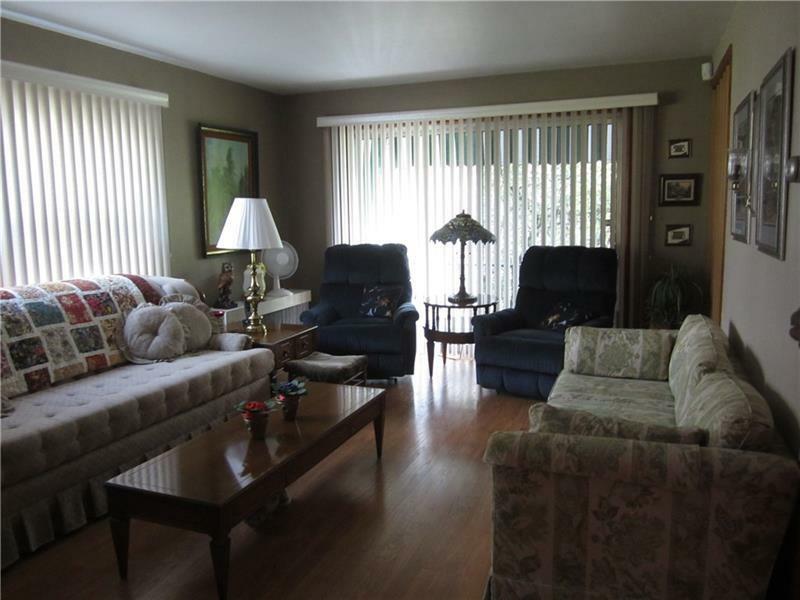 The large livingroom has a sliding door to the rear porch.1st fl 1/2 bath makes this floor complete.Upstairs has 3 spacious bedrooms with a master with his/hers closets and adjoining office. 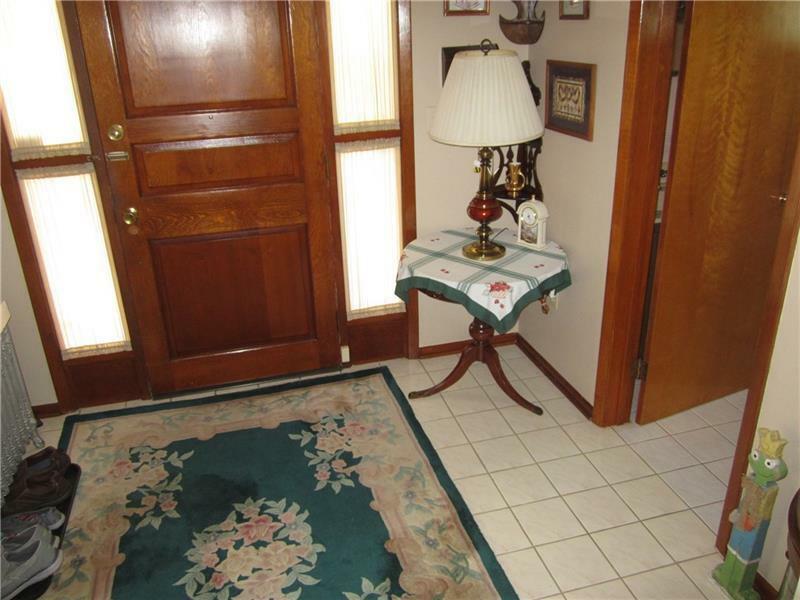 Full bath sits steps away from bedrooms. This home wouldn't be complete without a finished family & laundryroom, workshop,storage room & full bath. 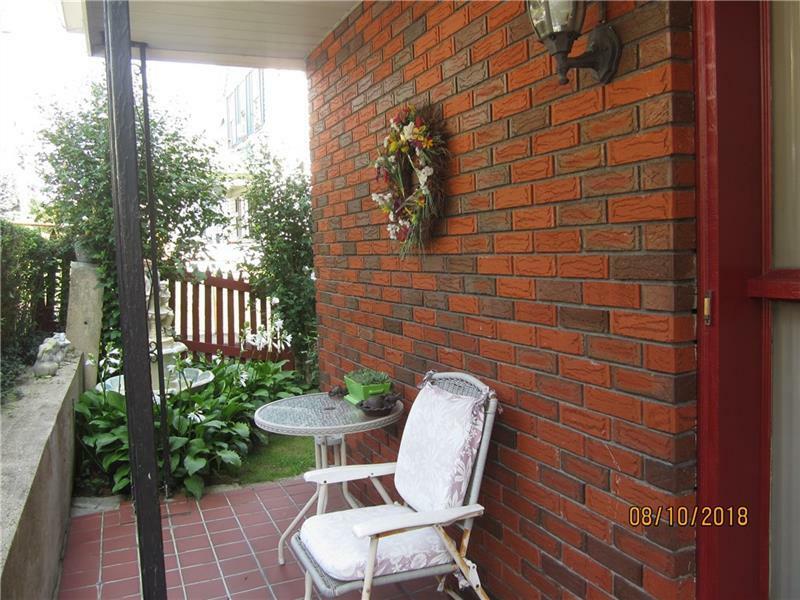 Now, the yard, perennials, grape arbor, mature shrubs,casual walkway to a garden shed. The covered lower porch has a sink to wash those fresh veggies. Such a treasure to enjoy. SELLERS JUST REWIRED ENTIRE HOUSE!